Singapore is one of the hot-list and most visited destinations in the world. 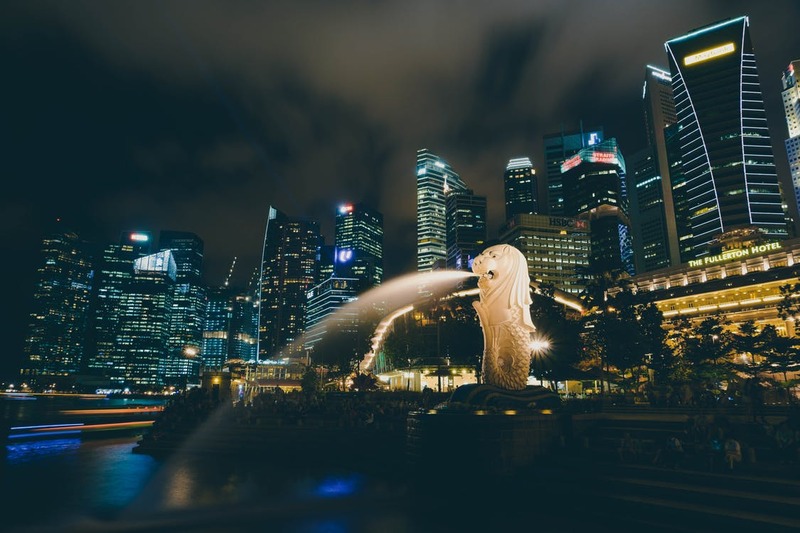 Singapore vacations are famous for offshore islands, smoky temples, diversity of cultures, theme parks, sports and skyline buildings and much more. Singapore is one of the best travel destinations in the world. – A Tropical Heaven with Balinese Traditions to make your holiday to be a memory for life. We have selectively created Exciting Singapore with Bali Holiday package to show you the true beauty of Asia and see the dynamic mix of cultures and religion. Take a breather from city life and head to Sentosa for some tropical island fun where you can reconnect with nature. Enjoy the unforgettable beauty and charm of both countries and have the best Asian holiday of your life. Categories: Family Holiday Packages, Honeymoon Packages, Sports Packages, Bali, Singapore.